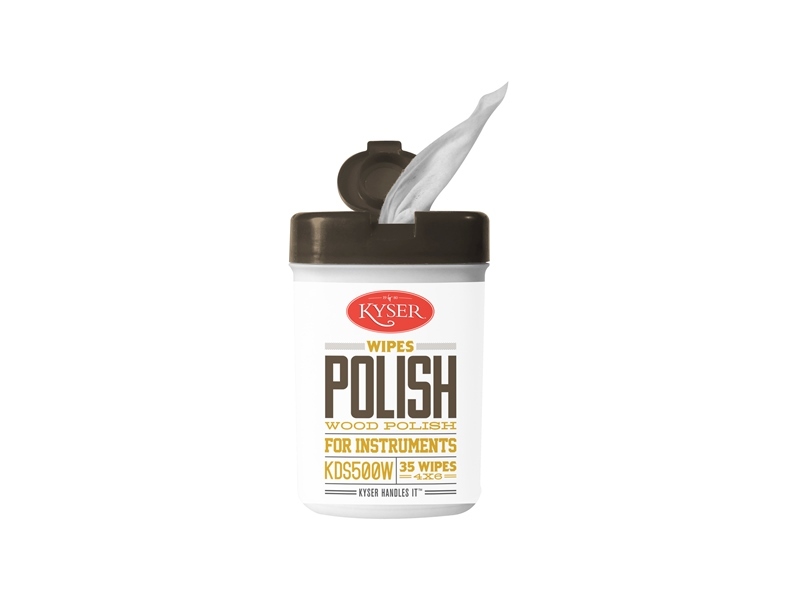 Kyser instrument polish does more than just keep your investment shiny. It keeps off the oil and grime that can get into wood grain over time, to remove buildup before it can start. A cleaner instrument feels better, sounds better, and maintains its value over the years. It's worth protecting your investment with Kyser instrument polish.